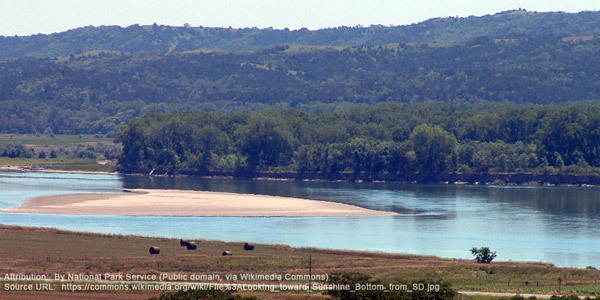 About the Yankton, Yanktonai, and Assiniboine Sioux: The Siouan language family, including Lakota-Dakota-Nakota speakers, inhabited over 100 million acres in the upper Mississippi Region in the 16th and early 17th centuries. At this time, the Yankton and Yanktonai were one tribe. The Assiniboine had separated from the other two bands in the mid-16th century. The 18th century saw the Yankton range north and west into Minnesota and South Dakota. During this time, the Yanktonai followed the Teton tribes west. By the early 19th century, the Yanktonai hunted buffalo between the Red and Missouri Rivers. Unlike the more settled Yankton and Yanktonai tribes, the Assiniboine were fully nomadic and ranged across the northern Plains by the 18th century. The smallpox epidemic of the late 1700s and early 1800s took a heavy toll on the Assiniboine. In their limited strength, the Assiniboine were forced to sign the Fort Laramie Treaty in 1851, which restricted their lands to western Montana. History of the Reservation: The Yanktons ceded 2.2 million acres to Iowa between 1830 and 1837. In 1858 the Tribe ceded another 11 million acres. By 1860, it had turned over almost all of its remaining land to the U.S. government, and most Yanktons moved to the Yankton Reservation in South Dakota. On establishment, the Reservation had 435,000 acres, but homesteading by white settlers starting in 1887 withdrew much of the Reservation from tribal control. The reservation boundaries are not represented on South Dakota state maps and the tribe is working to change this and protect their remaining lands. 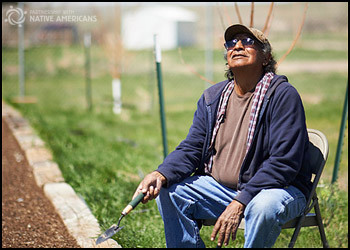 Life on the Reservation: The Yankton Reservation did not accept the terms of the Indian Reorganization Act and therefore receives less federal funding than it would if it had complied with the Act. Lack of government dollars has made improving education and attracting businesses to the Reservation difficult. Because it lacks nearby towns and industry, there are few jobs on the small reservation. Yankton on the map: Charles Mix County, South Dakota.